A few weeks ago I did something I have not done since I was a kid. I had eye surgery! My eye muscles have always needed some extra TLC. They settled down for a while, until recently when my left eye started drifting into its old habits. Literally…drifting. Lazily wandering out, creating the illusion I was constantly looking off to the side. Not only was it making me outrageously self-conscious but, it was also causing massive nightly headaches. Finally, in early January, I booked an appointment at Walter Reed to confirm what I pretty much already knew was coming. Surgery was scheduled for the end of February. 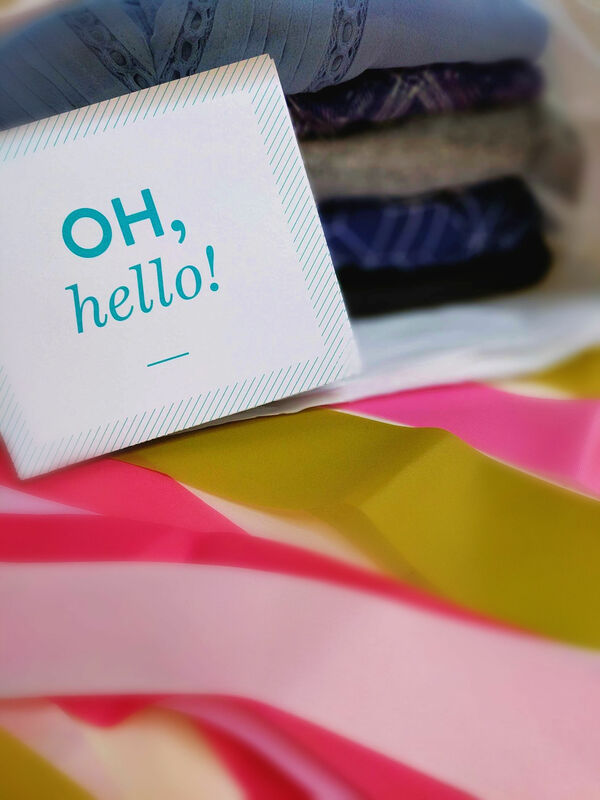 Ahh, the perfect excuse to send myself a Stitch Fix care package! 46 Stitch Fix deliveries under my belt, and this is the FIRST time I forgot to write a note to my stylist. Can you believe it? I blame the impending surgery for distracting me. Ha 😉 It did make for a really exciting Stitch Fix delivery day, though. Between no peeking AND no note, I truly had NO clue what would be in my Fix. As an additional surprise, this Fix was styled by a new stylist (new-to-me, at least) named Ginny. While I definitely miss Sabrina, I feel like this was the push I needed to start exploring the Stitch Fix rolodex. What do you think? Quick, let’s take a poll! As a Stitch Fix customer, do you prefer the same stylist or do you like shaking it up every time? Leave a comment to vote. Ginny recommended topping the entire ensemble with this peach Bindya Multi Fringe Oblong Scarf. I would never have thought to put these 3 together, but it seemed to work…kind of… What do you think? The multicolored tassels are super on trend right now. But tassels on a scarf? I wasn’t sold. Then I put it on. And I still wasn’t sold. 🤔 They either got lost in the folds of material (which was decadently soft, by the way…major plus) or they stuck out at funny angles. This scarf was a bit too fussy, even for its bargain price. Verdict: Return. 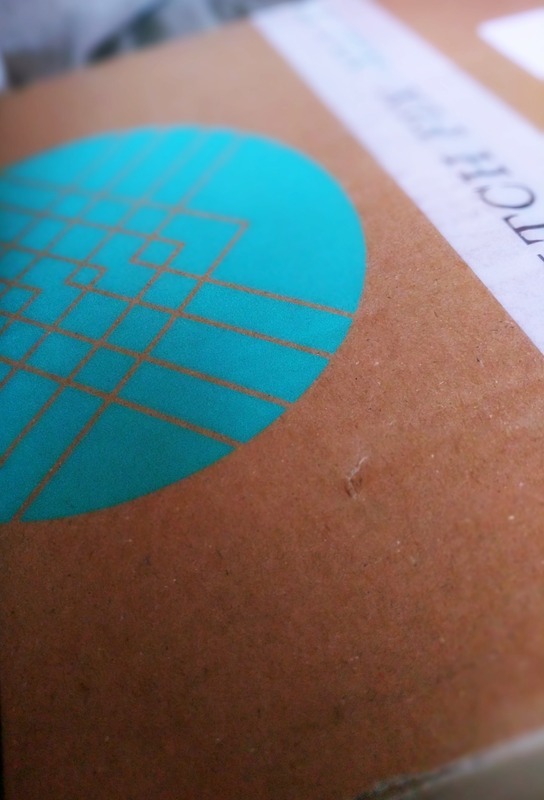 Fix #47 was allowed me to try Stitch Fix’s newest offering: Extras. Unmentionables, underoos, lingerie, brassieres, over-the-shoulder-boulder-holders. 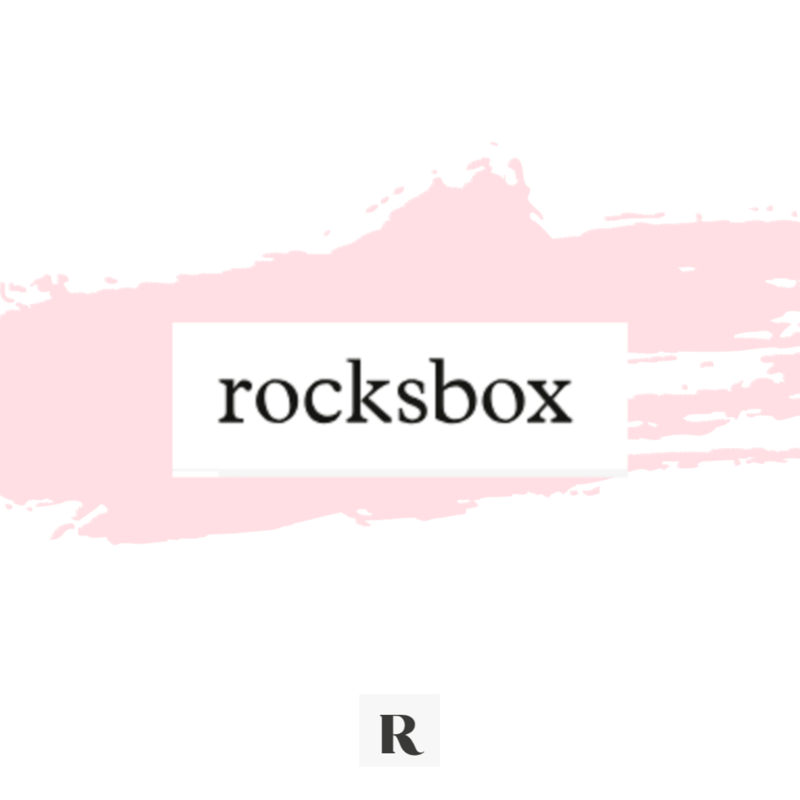 😉 Whatever you call them, Stitch Fix now offers a wide array of these foundational items, leaving it up to YOU to choose exactly what goes in your box. You choose the item, the style, the size, even the color. Simply click “Add to Fix.” Stitch Fix offers these Extras with ZERO commitment to buy. You can even try the undies ON and return them if they don’t fit well. Germs creep you out? No worries, Stitch Fix includes a sanitary guard and plastic baggie for all “Extras” returns. I cannot say if these offerings are permanent, so take advantage now by adding them to your next Fix. I am so excited to hear your thoughts on Ginny’s picks. Remember to Pin any images you like and add them to your own Stitch Fix Pinterest boards. Creating a board for your stylist to reference allows her to really tune in to your likes and dislikes, which only increases your chance of getting an entire Fix of KEEPS. 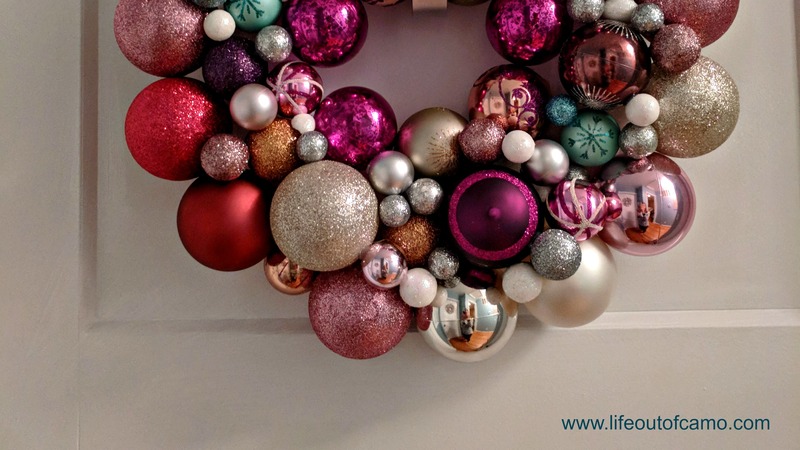 Besides that, there is just a ton of inspiration waiting to be found on Pinterest, right? See you for the next Fix!